Depression jacks up my relationships. Intimate or non-intimate. 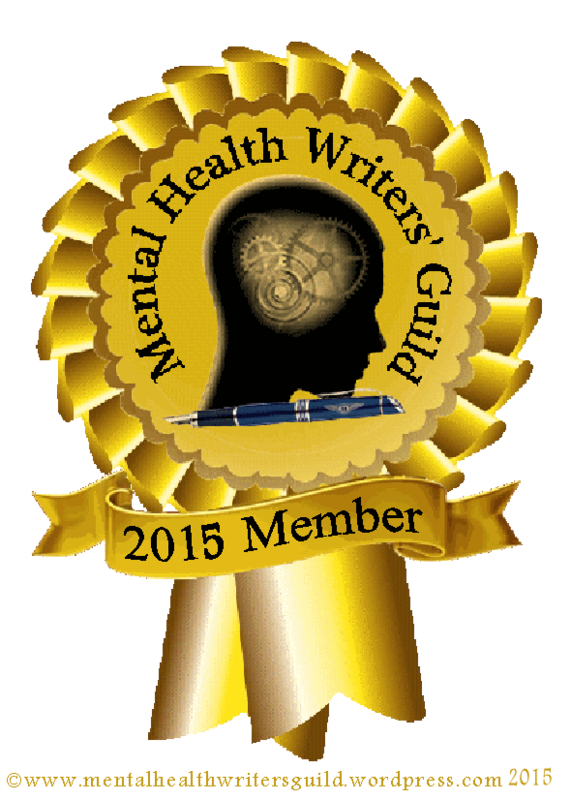 I’m not pawning my behaviors off on depression. Just explaining where they come from. To improve myself, I must understand myself. 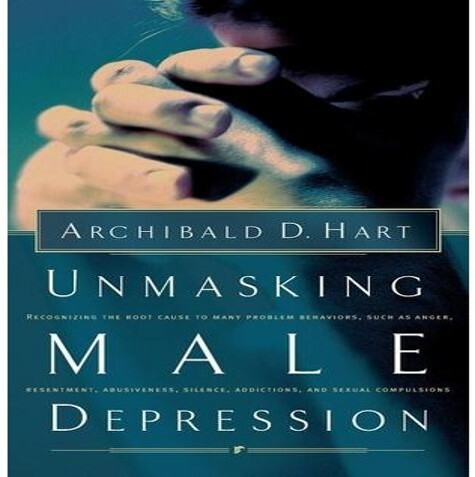 of Unmasking Male Depression, by Dr. Archibald D. Hart. 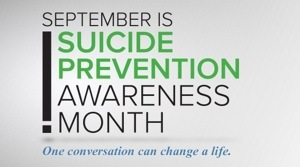 Having struggled with depression, not knowing this information led me to feel “crazy”, something a lot of us who survive with mental illness feel. Every. Single. Day. Though chapter 14 is “primarily for wives” (p. 225), it really helped me understand myself a lot more. I’d like to unpack it for you. NOTE: Dr. Hart is a man of Faith but you don’t have to believe for the majority of this information to “make sense”. So instead of summarizing his points in paragraph form I’m presenting them as bullets with page references. 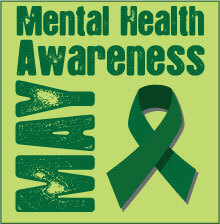 My hope is for you to take something away from this and relay it to others. Here are the points that helped me understand how depression impacts me as a male. Men are a problem to women but rarely is this intentional. They are to an even greater degree a problem to themselves. 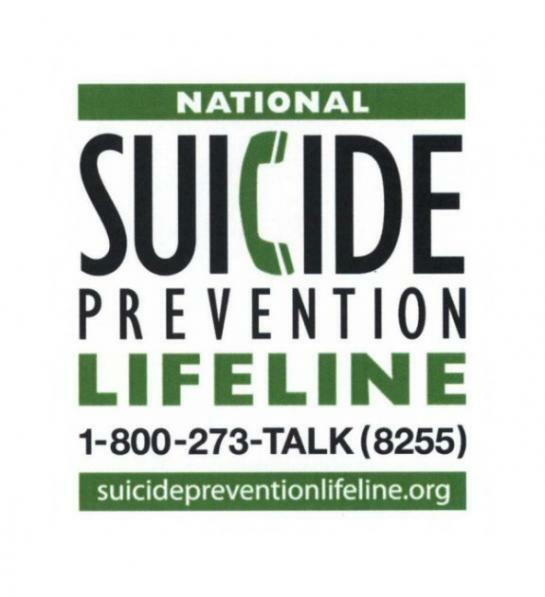 So…do you have a depressed male in your life? What has made sense to you here? What do you not agree with? What are your experiences? Thank you for taking the time to share your thoughts. SOURCE: The words contained in this post are largely the intellectual property of Archibald D. Hart from Chapter 14 of his book, Unmasking Male Depression. 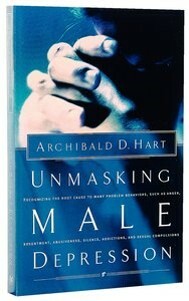 In his book, Unmasking Male Depression, Dr. Archibald D. Hart presents a frank discussion of depression in males. 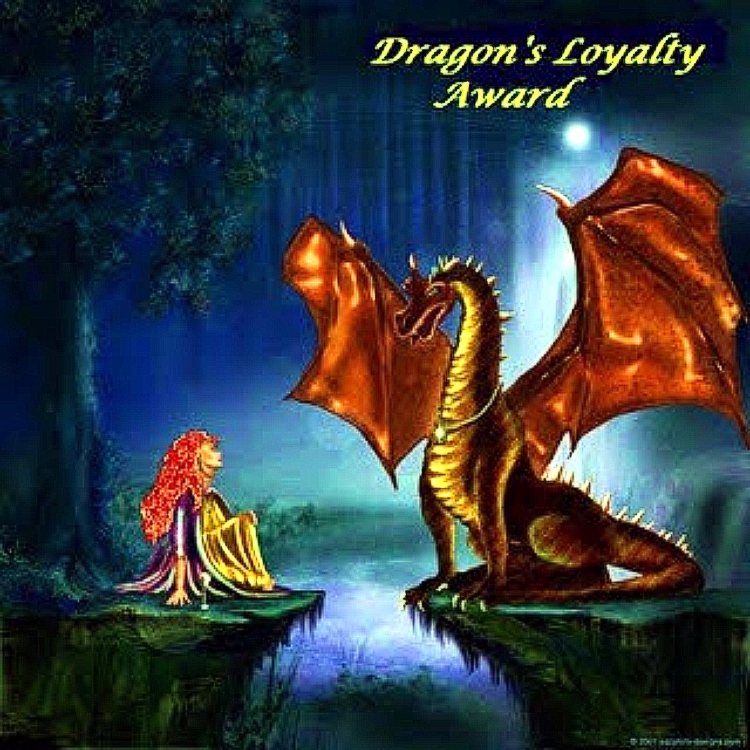 This is the one book that validated the crazy feelings I couldn’t explain. The grey my life had become. The intense, unexplained sadness that matured since I was in middle school. 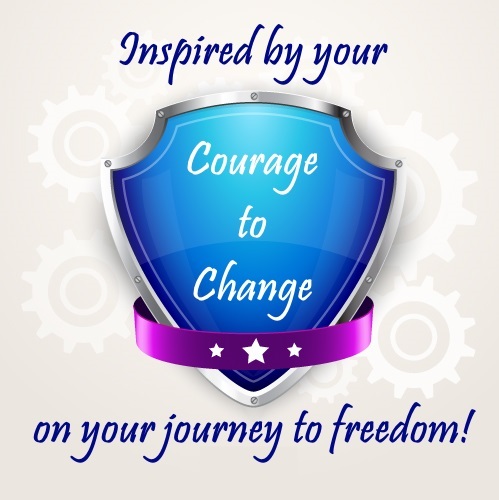 It crystallized my reality and helped me understand who I was. If you’re a male who is as confused as I was, I encourage you to buy this book.